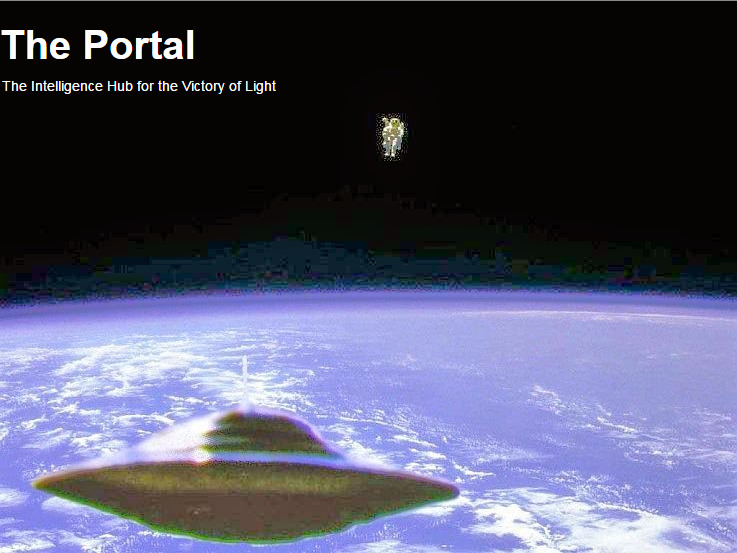 The Portal: Cobra’s Update Planetairy Acension Process, July 17, 2018. 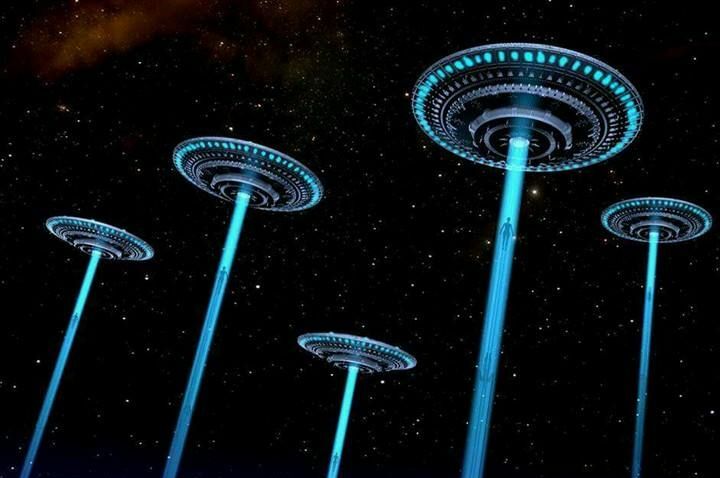 Update by Sheldan Nidle for the Spiritual Hierarchy and the Galactic Federation , July 24 , 2018. 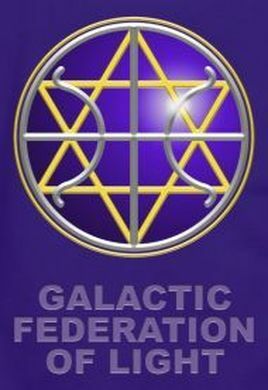 Update by Sheldan Nidle for the Spiritual Hierarchy and the Galactic Federation, July 24, 2018. Our liaisons have given the cabal a number of specific ultimatums. You are to witness that these scenarios are carried out, and that the dark is finally to fail, using many of their own laws against them. Arrests of the cabal’s upper echelon will require special handling. They cannot be carried out by degrees, but must be done in one fell swoop. When that moment comes, be ready to assist your family, friends and community, for their world is likely to be turned upside down and topsy-turvy. Once the momentum of your new consciousness arrives, it will shift everything in its path. 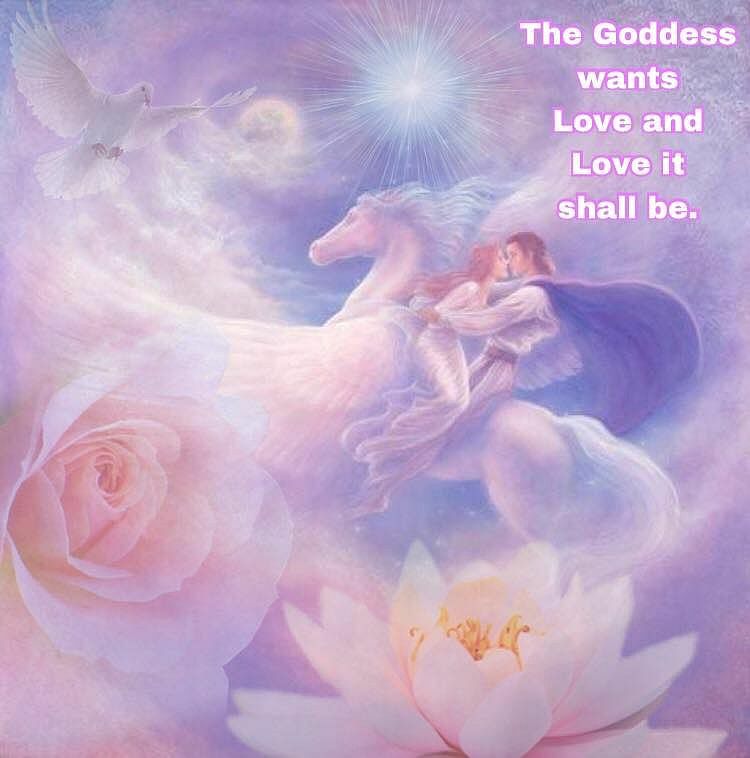 Greetings from the Ascended Masters. Happy Galactic New Year! 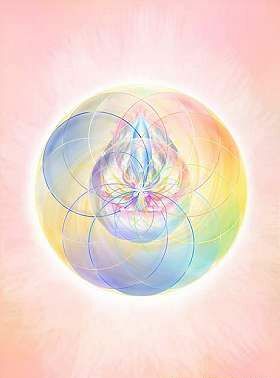 This occasion is cause for celebration as you welcome in the energies of the Galactic New Year (July 26). At dawn on July 26, the star Sirius is visible above the Mayan Pyramid, Chichen Itza, and above Maui’s volcano, Mount Haleakala. As we begin a new cycle of energy, remember to welcome each dawn by setting an intention. Bear in mind that time is to be experienced and savored, and not used simply as a measured event. Let this new era ring with blessings of Joy for all! 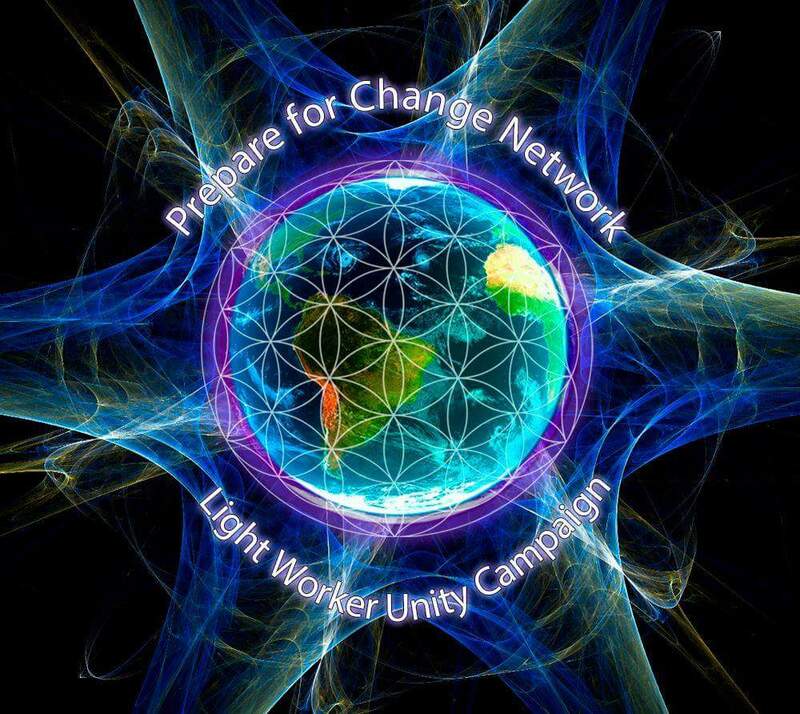 Master list of PREPARE FOR CHANGE Groups All over the World on Facebook, July 2018. 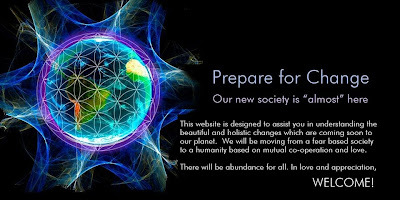 MASTER LIST OF PREPARE FOR CHANGE GROUPS AROUND OUR BEAUTIFUL PLANET! (by Doron Kutash). Cobra’s Update: ‘Sacred Union…’, July 8, 2018. The Portal: Cobra’s Update: ‘Sacred Union…’, July 8, 2018. Cobra’s Update: ‘A Message to a Certain Group…’, July 8, 2018. 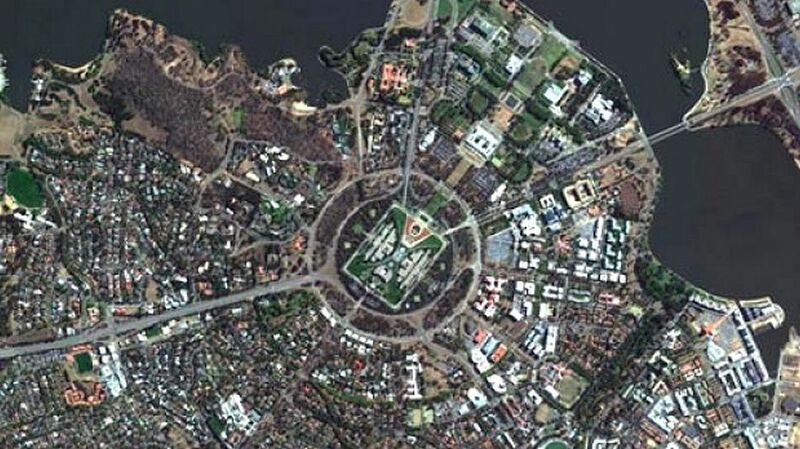 The Portal: Cobra’s Update: ‘A Message to a Certain Group…’, July 8, 2018.